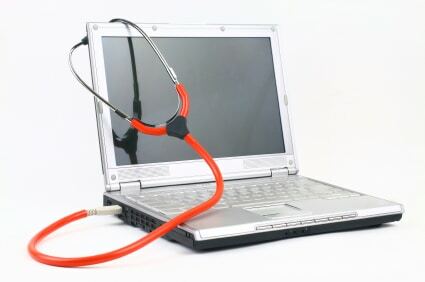 Document management is one of the most difficult parts of taking care of a healthcare business. So many office managers and employees get caught up with paperwork that can keep them from getting their real jobs done. With the help of SmartSearch, paper-based filing gets eliminated so that patient records can be dealt with much more efficiently. All documents are stored using your unique office’s electronic management software. These documents will include everything that you would usually have in paper form. Consider how wonderful it would be to have emails and memos, MS Office files and scanned records all in one place. They would also be easily and quickly accessed from any device. Users can update and customize their databases according to their own preferences. The goal is to cater to the user. Together, all of these enhancements not only save employees and patients time, they eliminate the need for entering manual data and they automate the handling of records. Workflow is streamlined, and everyone is happier. Consider SmartSearch for your next business office update. Remember, saving time and making your patients and employees happier is also saving money and making the workplace better overall.